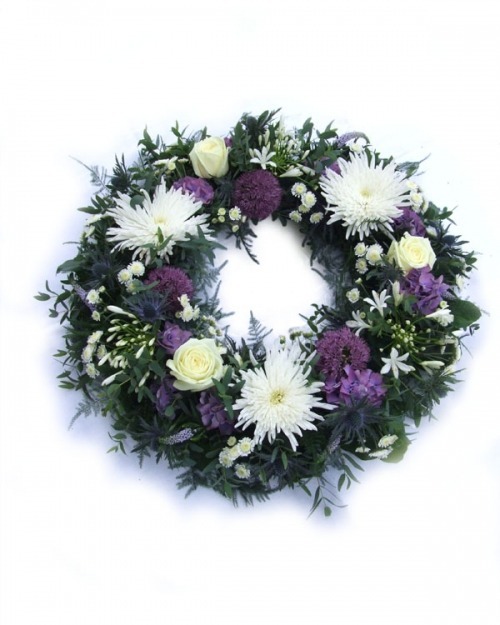 A popular Scottish look wreath A wild and free wreath in fresh whites and heathery purples with plenty of thistles. 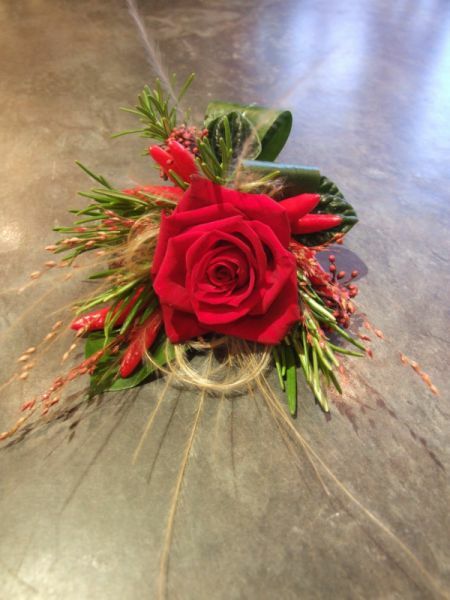 Exciting blend of sweet and spice A sweet red rose gets spiced up with hot chilis and cool foliages for a funky corsage. 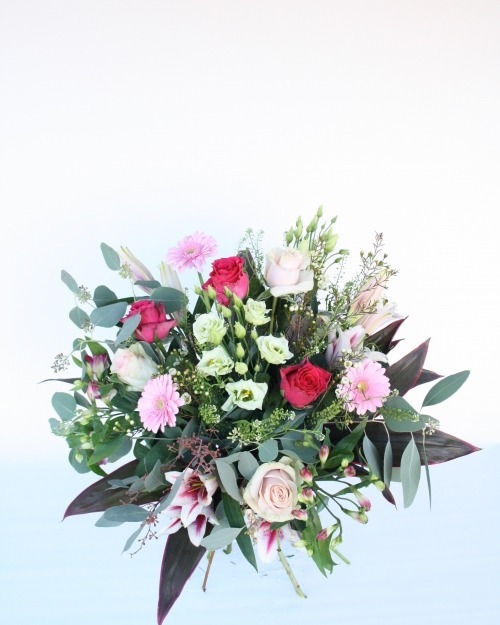 Not one for shy wallflowers, people will want to talk to you about it! 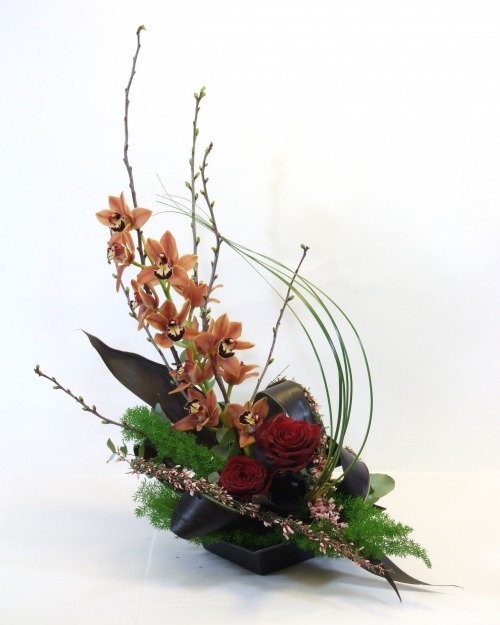 Back by popular demand, this long lasting whimsical yacht -inspired design is a great way to showcase the stunning cymbidium orchid. 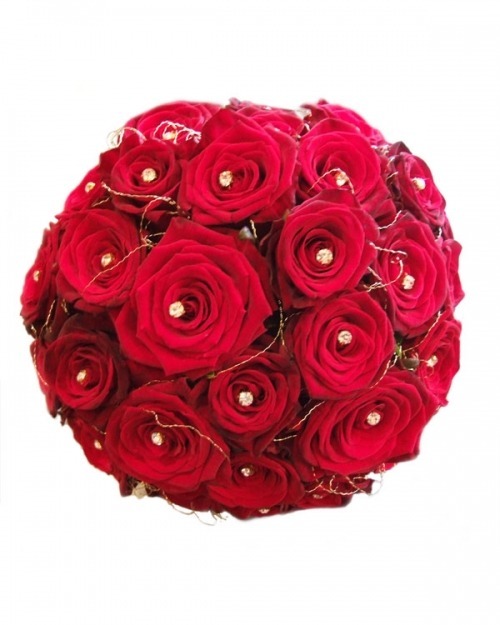 Choose between our red rose version or the classic whites and greens. 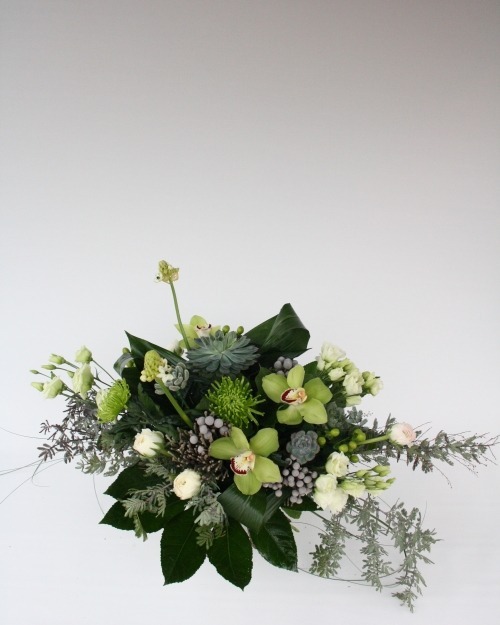 Arranged in a simple tray with textured foliages and that signature looping swish of grasses. 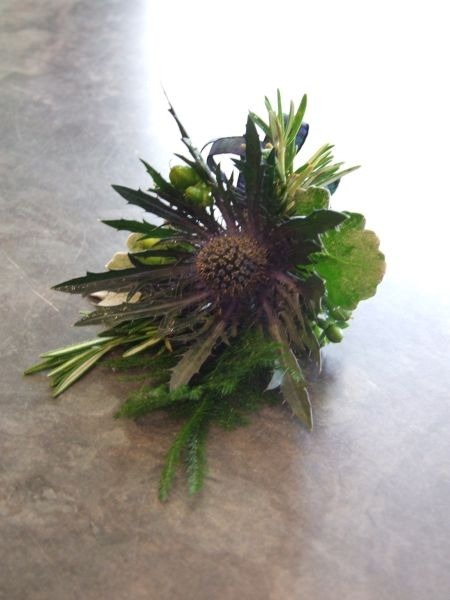 Our wild thistle buttonhole Designed with wild complementing foliages and berries, our eryngium thistle buttonhole is a great finishing touch to a kilt ensemble. 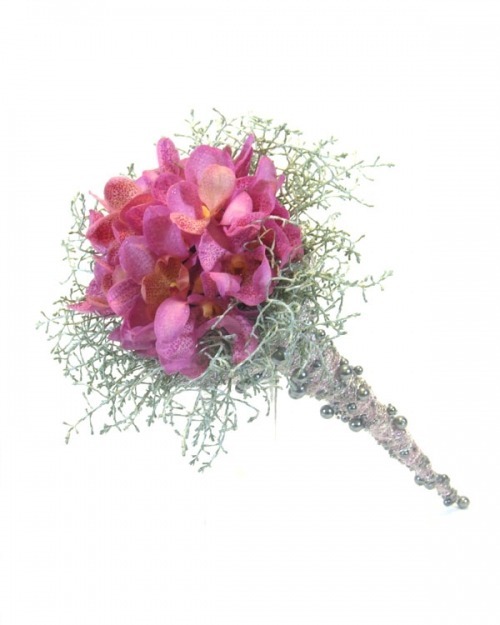 Floral Haven deliver fresh buttonholes and corsages all over Glasgow. 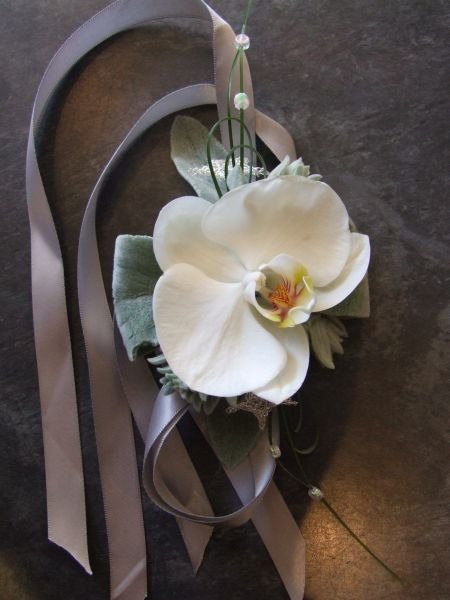 Delicate white orchid ribbon A lightweight, delicate wrist corsage of elegant white Phalaenopsis arranged on silvery grey ribbon with handmade wirework forms. 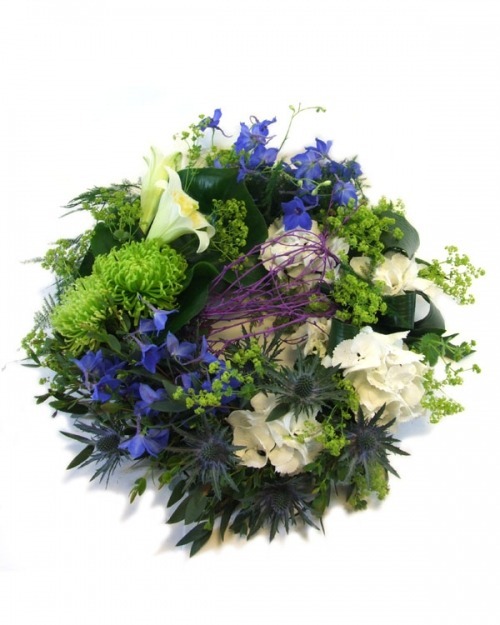 Floral Haven deliver gorgeous fresh corsages and buttonholes throughout Glasgow. 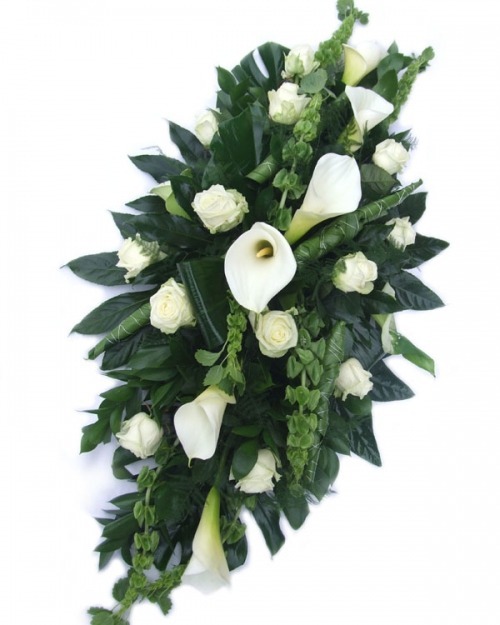 Celestial white callas and roses A beautiful double ended spray of large white calla lilies and opulent white roses arranged with glossy dark green foliages. A simple, elegant design for a contemporary feel. 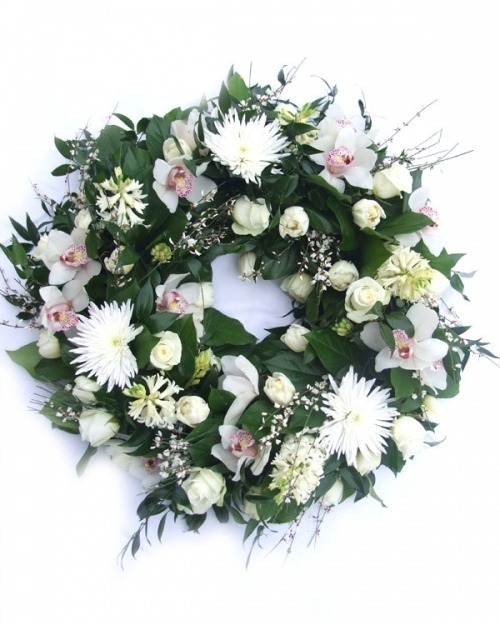 Stormy purple, clouds of white Willow branches lightning-fork across this wreath of stormy purple flowers against clouds of white. This design is grouped for stronger visual impact.